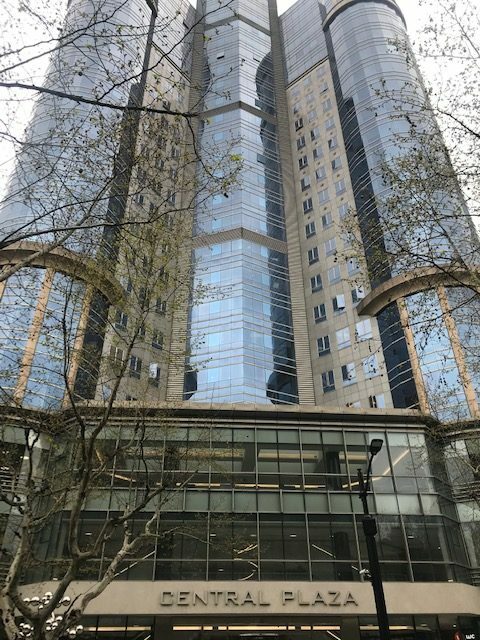 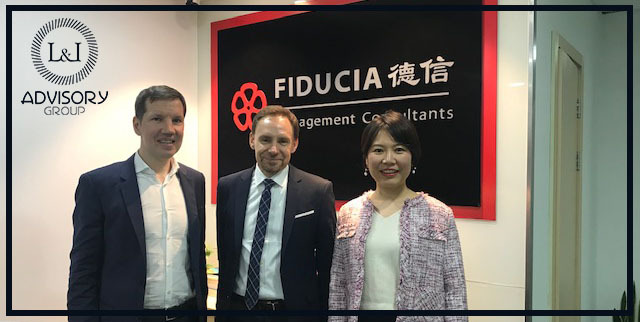 Interesting and friendly visit of our French partner (ARROWMAN Executive Search) to our Chinese partner (Fiducia Executive Search) in Shanghai. 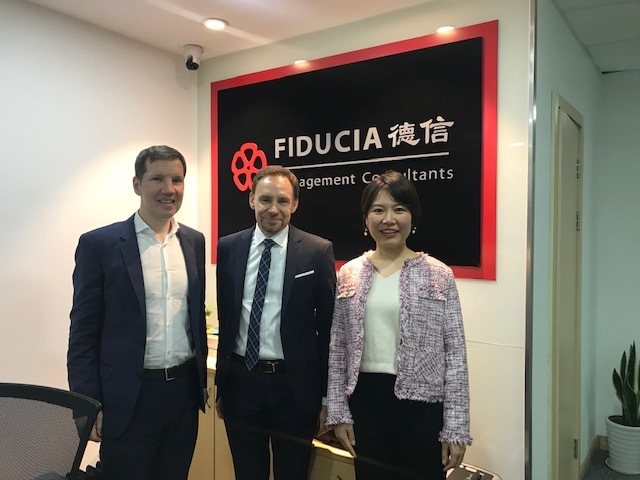 Thank you to Alexander Vnuk and to Dora Zhong for their warm welcome! 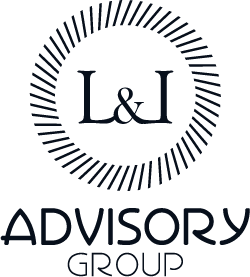 This was the opportunity to strengthen the links between France and China within L&L Advisory Group, and to see how we can develop business together !